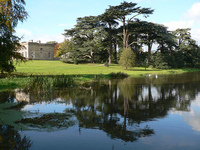 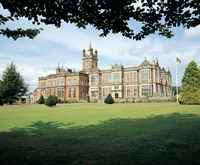 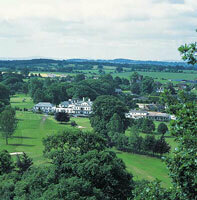 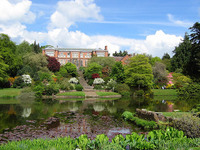 A golf course hotel set in the Grade 1 listed Hawkstone Park (300 acres). 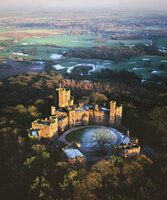 For more information, see Hawkstone Park and Follies. 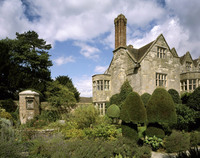 There is also a croquet lawn. 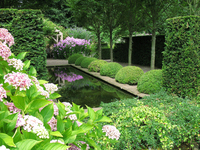 Boscobel House Garden is 30 miles away.